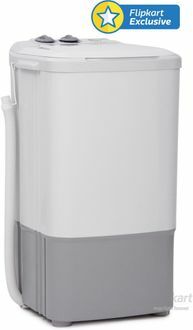 Washing machines have become a necessity these days as many people are least finding any time to do their daily chores. The washing machines have an extensive price range, which let the users pick one based on their budget. Available brands in this budget are Whirlpool, LG, Videocon, Godrej, etc., which deliver semi-automatic washing machines with various features. 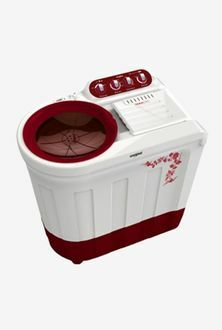 Though it is hard to spot any fully automatic model, Intex, the Indian brand offers 6 Kg fully automatic washing machine. 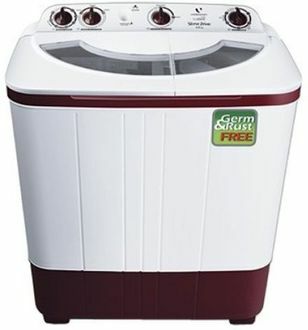 The semi-automatic washing machines are most affordable models that come with two separate drums for washing and drying. The washing method which most of the washing appliances utilise is Impeller method that removes even the stubborn dirt through the perfect motion of the motor. 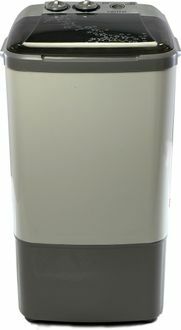 The maximum spin speed is higher in semi-automatic loaders than their counterparts, which gives a super-efficient wash to your laundry. 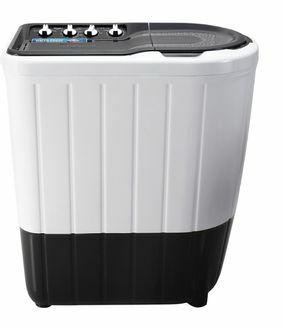 Browse through the price list of 60 Washing machines under Rs 10,000 that also contain their specifications and latest price, updated on 25th April 2019. The Washing machines priced below Rs 10,000 is the fast-selling category due to their cheaper price. The Washing machine features are quite enough for the complete laundry job. 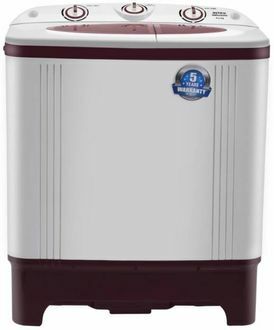 The washing machines under Rs 10,000 are available for sale at various online shops like Amazon, Flipkart, Croma, etc., where you can buy online. 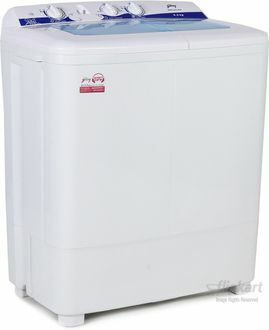 The deals and discounts on these washing machine models are also available at these websites. Complete the purchase at one of these stores at the lowest price. You also get a warranty on any of the washing machines even if you buy online. The colours available are white, grey, maroon, etc. and you can have a look at the washing machine images available on this page.